Milner Dam was built in the early 1900s for irrigation. Idaho Power and Milner Dam, Inc. improved the dam and added a hydroelectric power plant in 1992. Idaho Power and Milner Dam Inc., stock the reservoir with thousands of 6- to 8-inch channel catfish each year. Our federal license to operate the power plant requires us to provide recreational flows for four weekend days each year. This includes the Memorial Day holiday. For the latest flow predictions call 1-800-422-3143. 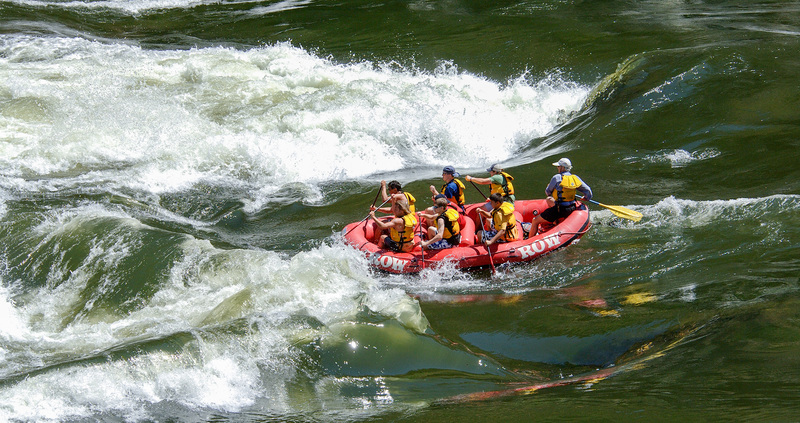 Learn more about Milner Whitewater, or make a Milner Whitewater Release Request.